With newer applications developed each day, drones are set to go a long a way and in some cases, quite literally. Drones can now travel tens of miles, for example, to delivery a package. But every long journey is not without obstacles and can be quite tiring even for drones. Akin to rest houses that help refresh travelers, Amazon now plans to build “birdhouses” for drones to serve the same purpose. These birdhouses (called docking stations in the patent) are designed to act as a temporary resting place that can be used to recharge the drone or simply provide shelter during bad weather. The docking stations are deployed on light poles, cellphone towers, church steeples and pretty much any structure where you might expect to find a conventional birdhouse. 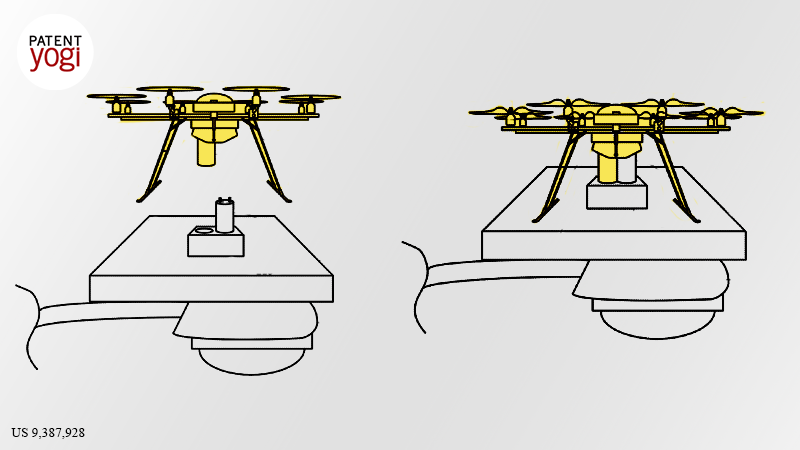 The positions of these docking stations is known to all drones traveling in a particular region. 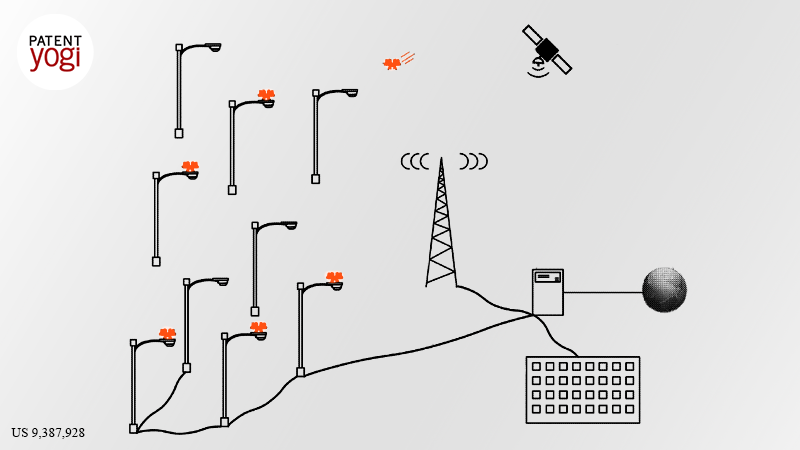 Therefore, when a situation such as bad weather is detected, a drone can automatically change its flight plan to land onto the nearest available docking station. While there, the drone may recharge its batteries, download or upload data, even refill hydrocarbon fuel. Additionally, the docking stations may include a facility where the drone may leave its package to be carried by another drone. 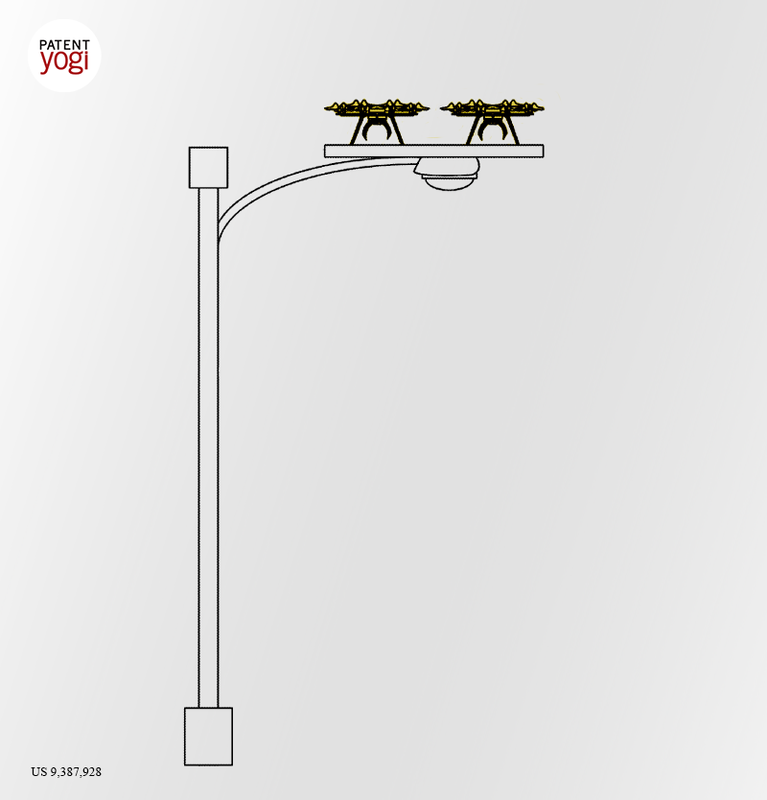 Once this is rolled out, you may see drones perched on electric poles besides birds, just resting.